Originally from North Carolina, Mary was exposed to the Mountain West as a teenager and knew then she would make a life for herself surrounded by mountains. She graduated with honors from Roanoke College with a double degree in international relations and history. Mary taught middle school in Charlotte for two years before beginning an 11-year career with the National Outdoor Leadership School. She worked as a senior field instructor, as a program supervisor at multiple international locations, and as the organization’s faculty recruitment and development coordinator. She settled in Lander in 2011 where she lives with her husband and daughter. 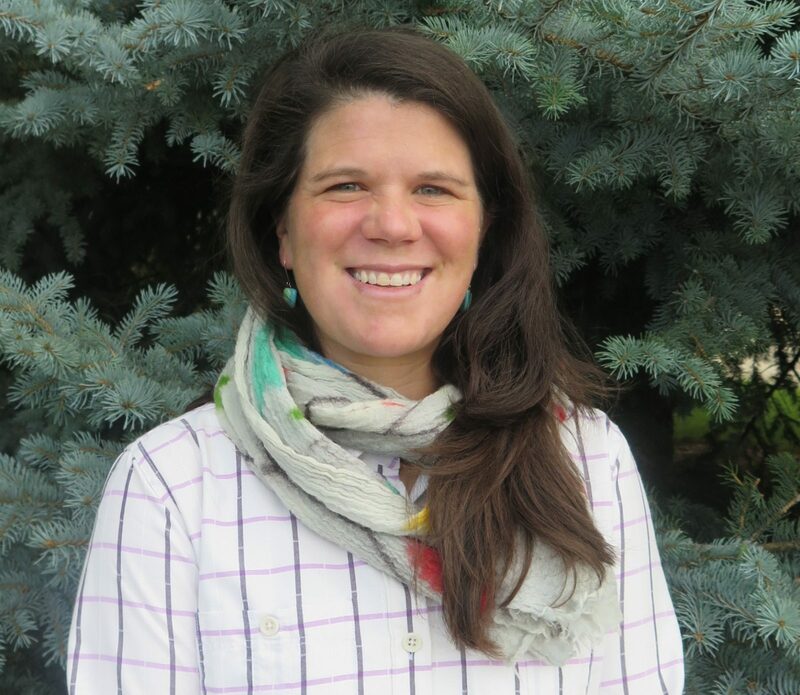 As the associate director of philanthropy, Mary works to expand and deepen relationships with the Council’s supporters across Wyoming. When she’s not outdoors or volunteering in the community, she loves to cook, bake, and entertain friends and family.